Politician, journalist, literary critic. Hero of Ukraine. Activist of the resistance movement against Russification and discrimination practices against Ukrainians. 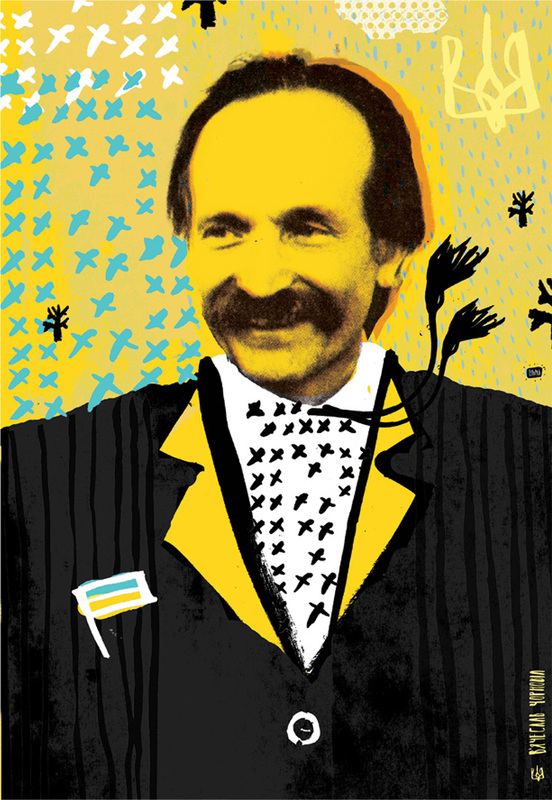 Leader of the Ukrainian national-democratic movement.